Sergio is a senior shareholder at the Rincon Law Group. Sergio’s practice is focused on the defense of motor carriers, passenger coach companies, and commercial drivers in a wide range of legal matters. 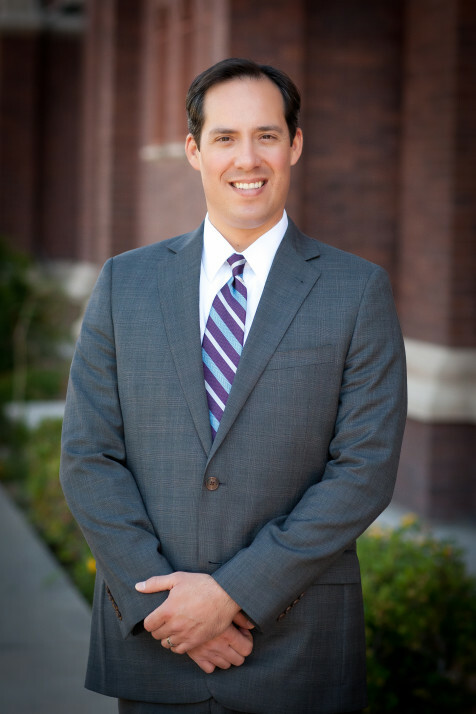 Sergio has in-depth experience defending wrongful death and catastrophic injury highway litigation arising from motor carrier accidents in Texas, New Mexico, and Mexico. Sergio is experienced in the investigation of catastrophic losses. Sergio served as the Chair of the American Bar Association’s Commercial Transportation Litigation Committee in 2016-17. He presently serves as a member of the steering committee for DRI’s Trucking Committee. In 2015, Sergio was named as a Rising Star by Super Lawyers Magazine which is recognition awarded to only 2.5% of Texas lawyers. He frequently serves on the faculties of industry seminars as he recently moderated program panels in March of 2018 at the DRI Trial Tactics Seminar and at the ABA Megaconference in March of 2017. In addition to defending motor carriers, Sergio also defends suits involving construction and work related accidents, non subscriber suits, cargo/freight claims, and general tort matters. Sergio’s fluency in Spanish allows him to represent Latin American business concerns. Sergio is passionate about improving the lives of the children in his community. He served on the Board of Directors of the Child Crises Center of El Paso from 2012 to 2016, and he continues to participate with this local charity by dedicating himself to the success of its charity golf tournament.